A majority of us can categorically agree that this season of The Walking Dead sucked more than any in recent memory. Our sweet killer Carol has withered and become a shell of her former merciless self. The sequence of events were as predictable as normal yet with less gratification. And Glenn’s false demise did nothing but prove that killing off major characters is a bittersweet necessity. Perhaps the only bright spot in Season 6 was the union of Rick and Michonne. 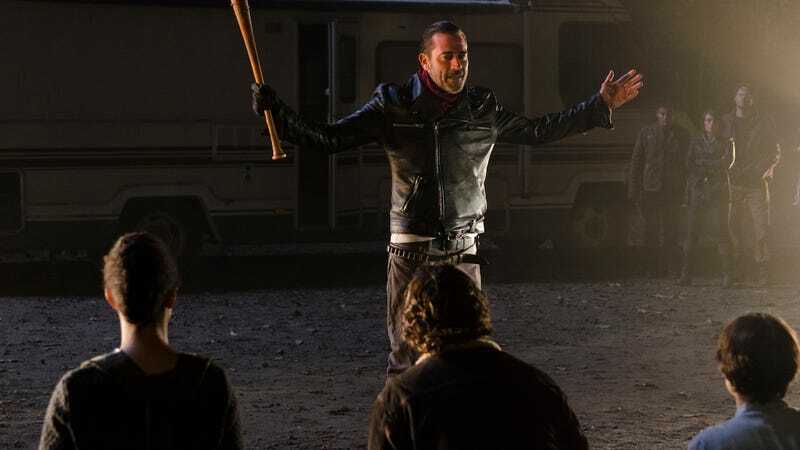 Even that provided little spark and wasn’t nearly enough to push past the formulaic devices that typically drive The Walking Dead, which are primarily: Rick’s crew meets another crew and considers murdering them, morality is debated, they all split up, some get kidnapped, and it all ends with a face off between newfound apocalyptic enemies. Except this time, the season ended with no one getting killed and, while our visceral reaction to the deaths of likable characters is always heartbreaking, we nevertheless accept, as in real life, that the people we love will inevitably be lost. The world feels unreal otherwise.